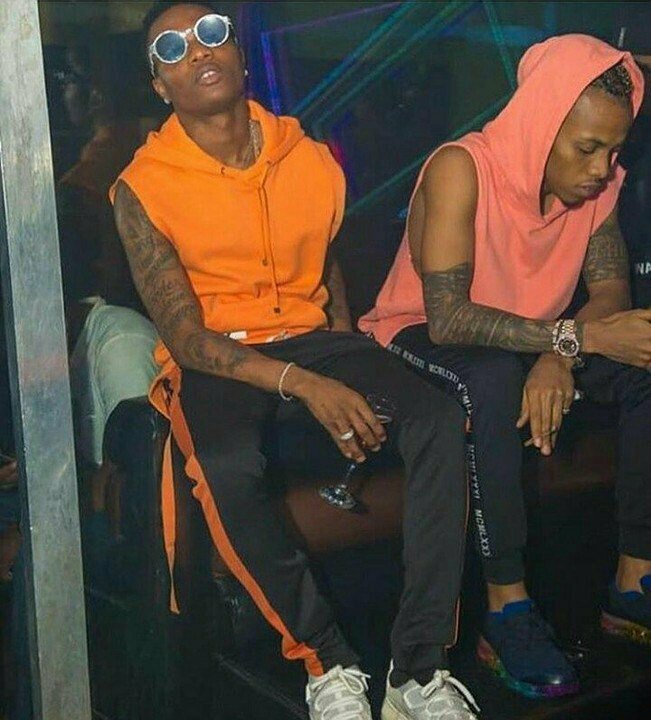 Tekno and wizkid who have stepped on each other toes in the past seems to have squashed their beef as they were pictured together at the grand finale of Felabration. Tekno some weeks back interfered in a Wizkid vs Davido fight and fans mocked the ‘Pana’ crooner who later apologised. Perhaps he realised the error of his ways and deemed it fit to apologise to Wizkid even though he did not mention his name. He also coyly offered to produce a track for Wizkid while admitting that his intervention was just to grow his Twitter followers.